NEW WHOLESALE PRICING FOR THE PUBLIC. A new ceramic vase inspired by the leaves of the Rowan Tree. 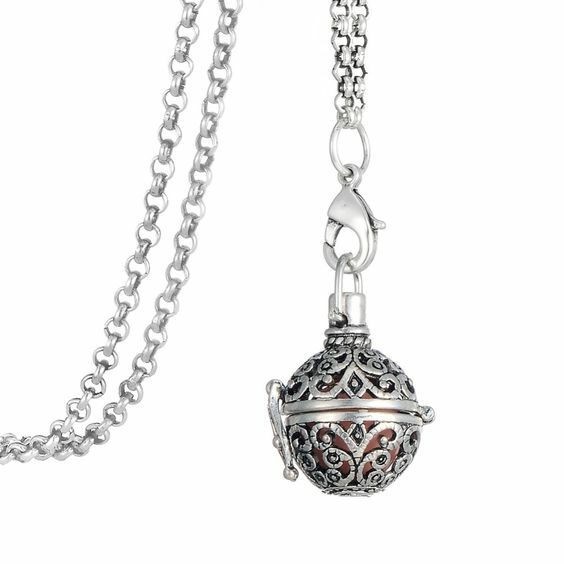 This diffuser, while simple and elegant, will complement your home and provide the benefits of aromatherapy. Ready to mist essential oils in your space, whether at home or in the office. A USB cord included. It provides a long run time of up to 14 hours. 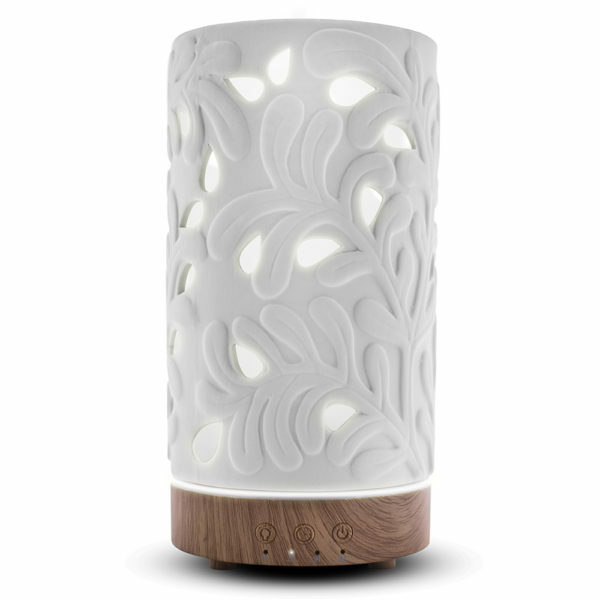 ROWAN CERAMIC ESSENTIAL OIL DIFFUSER. This Rowan Diffuser is a new ceramic piece inspired by the leaves of the Rowan Tree. 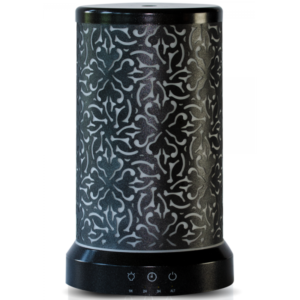 This diffuser, while simple and elegant, will complement your home and provide the benefits of aromatherapy. 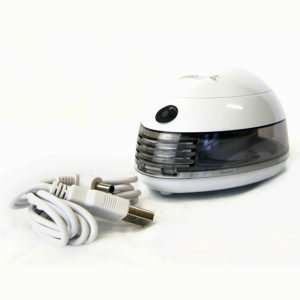 Ready to mist essential oils in your space, whether at home or in the office. A USB cord included. It provides a long run time of up to 14 hours.